Robin Terrell to become the new chair of the Audit and Risk committee at betting gaming operator William Hill, effective from March 4,2019. 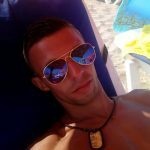 A Chartered accountant in the UK, Terrell has been a member of the Audit and Risk management committee since 2017. Lowden leaves to take up his position as Chairman and independent non executive director of London listed healthcare and communication group Huntsworth. He took on the director role on Jan 1 and will become Chairman of the board Huntsworth and of its Nominal Committee on March 6,two days after stepping down from the William Hill Board. 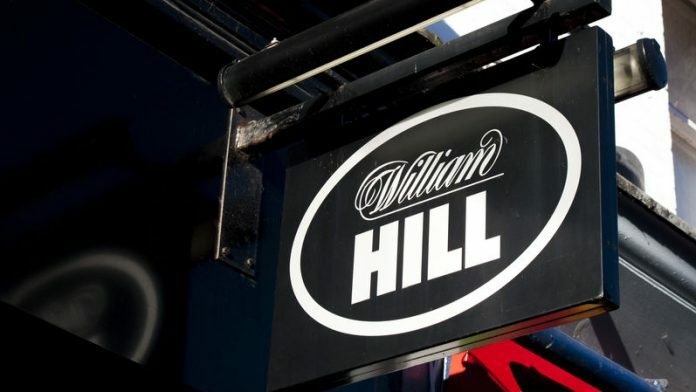 The deal sees william Hill become official sportsbook operator of the casino, should the activity be given approval by the State’s gaming regulatory authorities and become legal under lowa state law.